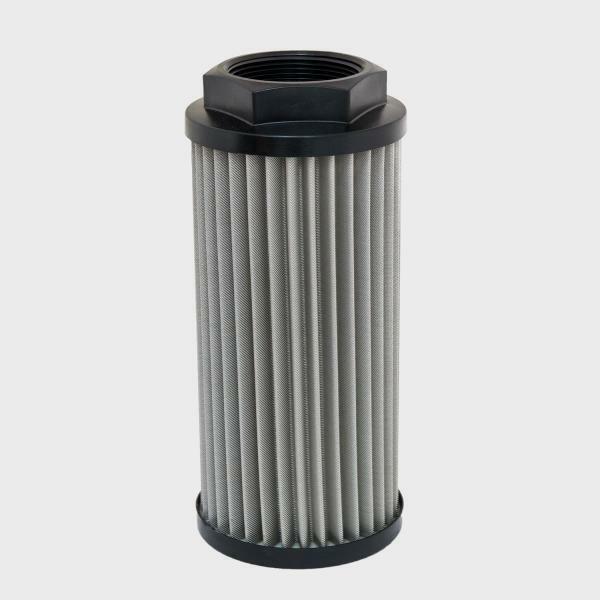 Appurtenances-Air Filter(MF SERIES) - Chuan Fan Electric Co., Ltd.
* Air filter is the inlet model and provides for all RB series applications. * All air filters are cylindraceous and made by stainless net steel. * Increase ventilation without act on blowers operation. * All air filters can be safely cleaned and no maintenance required. * For increase blowers service life, air filter is recommended to append.